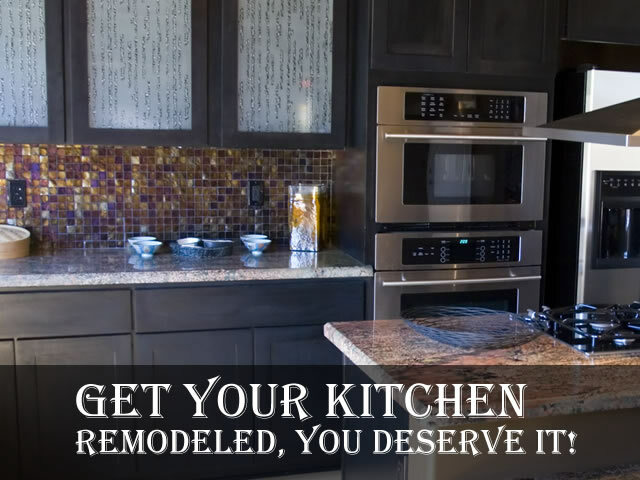 Kitchen Cabinet & Bath Remodels. 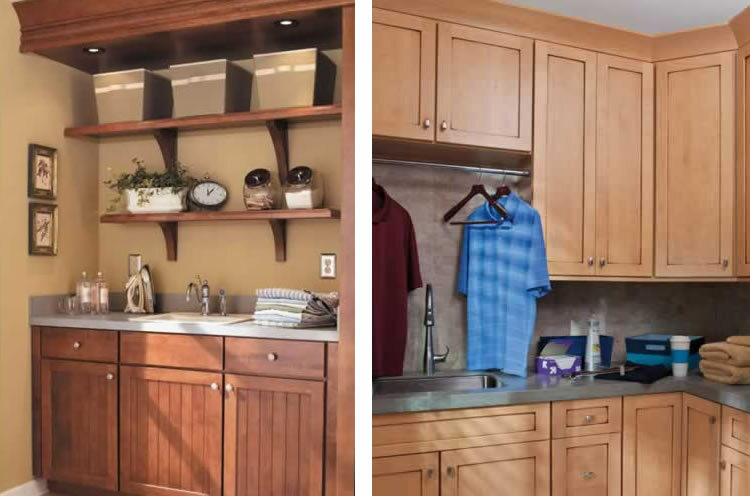 HD Kitchens & Bath, Melbourne, Fl. 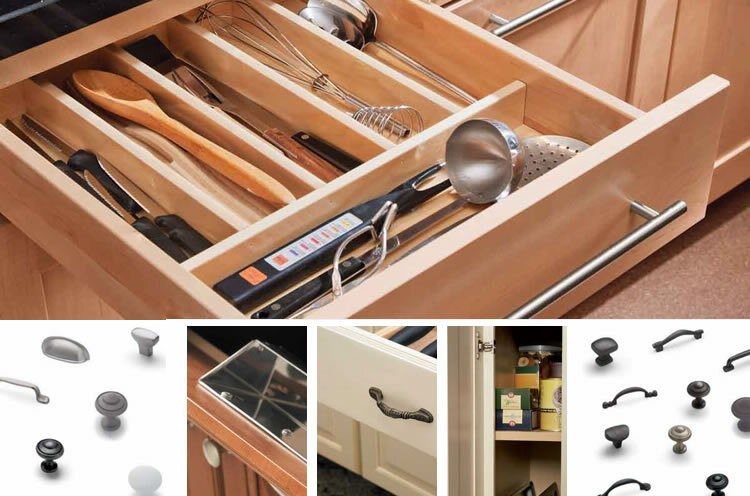 Brevard County’s first choice for Kitchen and Bathroom Cabinets. 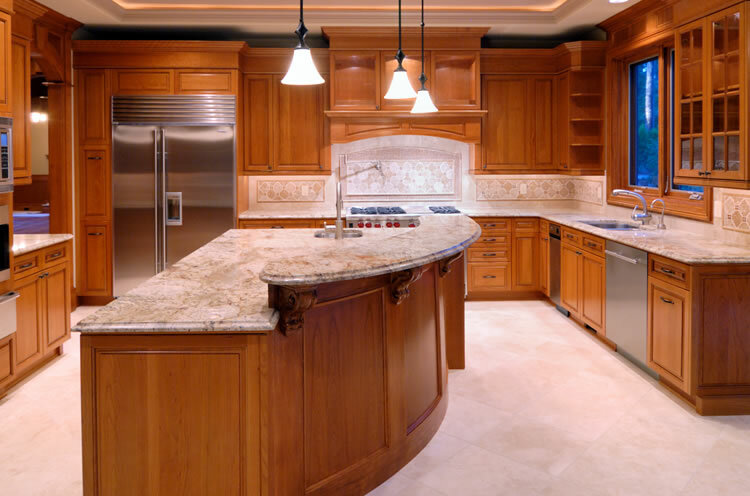 HD Kitchens & Bathroom Cabinetry Inc. is a professional quality cabinet maker. 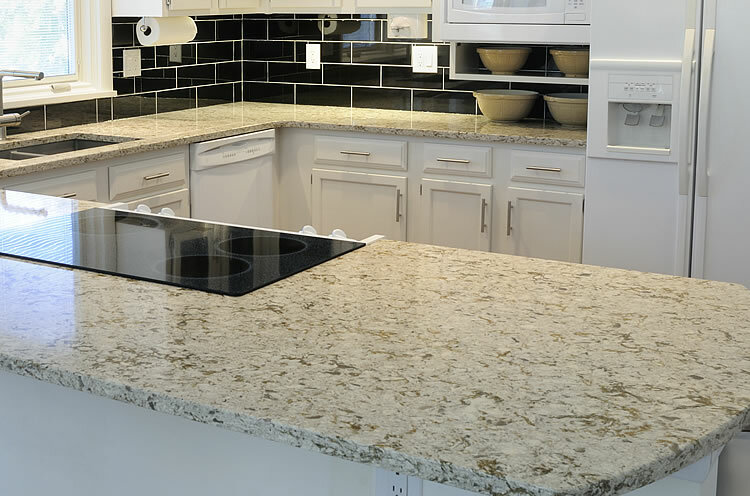 We specialize in Kitchens, Bathrooms, Containment Centers, Trim Work, Kitchen Design, Bathroom Design, Kitchen Remodeling, Bathroom Remodeling, Entertainment Centers and More. Our professionals will treat you with courtesy and respect. We offer honest and reliable estimates, and we like to think we do it right. But, don’t just take our word for it – our customers give us rave reviews! Whether it’s our quick, quality, friendly service or the honesty and value we bring to every interaction, our customers love us. We’re famous for timely, quality construction, friendly service, honest cost estimates, beautiful designs.